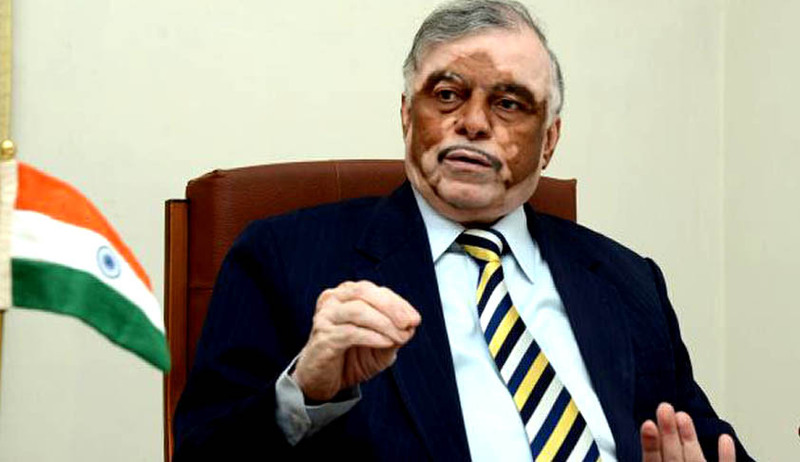 Talks are on for the former Chief Justice of India P. Sathasivam to assume an 'important' gubernatorial assignment. A meeting with Prime Minister Narendra Modi’s top advisor has already taken place according to ET. The Government is also considering the appointment of former President of the Supreme Court Bar Association M.N. Krishnamani and former Attorney-General Soli Sorabjee, as Governors to other important positions. Justice Sathasivam had earlier showed interest in accepting any position suiting the stature of a former CJI, including the chairmanship National Human Rights Commission or Lokpal, if the new government were to make an offer. However, the All India Bar Association (AIBA) has displayed opposition towards the appointment of former Judges of the Supreme Court to political offices such as a Governor’s post. AIBA Chairman and Senior Advocate Adish C. Aggarwala wrote to Prime Minister Narendra Modi saying such "unprecedented proposal has created anxiety in the minds of jurists, lawyers and judges alike." The Association however hailed the move for appointment of Senior Advocates Soli Sorabjee and M.N. Krishnamani as governors reasoning that they were doyens of the legal profession and known for their expertise and high standard of ethics. If the Government finalizes the appointment, this will be the first time that a former Chief Justice of India will be appointed as the Governor of a State. Earlier, Justice Fathima Beevi, who also holds the distinction of being the first female Judge to be appointed to the apex court, served as a Governor in Tamil Nadu from 1997 to 2001. She also served as a member of the National Human Rights Commission. Also Justice M. Hidayatullah who was the eleventh Chief Justice of India had also served as the Acting President of India from July 20, 1969 to August 24, 1969.